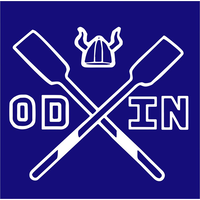 Middelburg Student Rowing Association Odin is a a student rowing association. It was founded in 2015. They accomodate students from UCR and Hogeschool Zeeland (HZ). ​Click the button below to visit Odin's website.